Join us at Granny Smith's Tea Room for the worlds biggest coffee morning here at Foxholes Farm. Join us at Granny Smith’s Tea Room for the worlds biggest coffee morning here at Foxholes Farm. 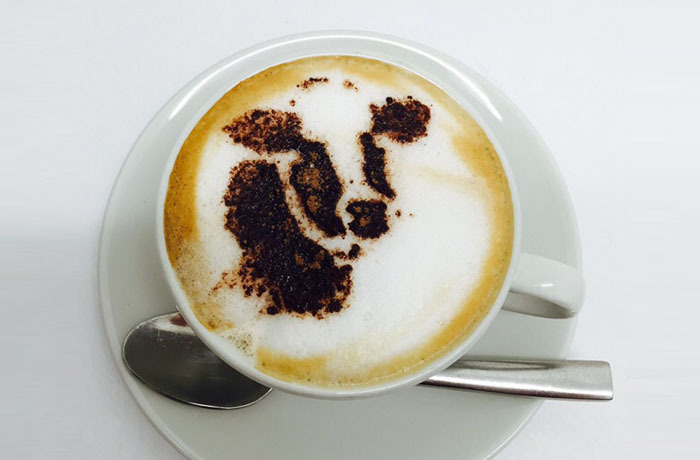 Join us for the The World’s Biggest Coffee Morning here at Foxholes Farm. Macmillan’s is the biggest fundraising event for people facing cancer. We are asking visitors to join in and all donations on the day are made to Macmillan. Last year alone Macmillan raised £25 million and this year they are aiming to raise even more.